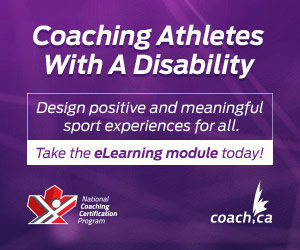 Swimming Canada and the Coaching Association of Canada recognize the value of having trained and certified NCCP coaches that are engaged in Professional Development (PD) programs which reinforce the values of lifelong learning and sharing amongst the coaching community. 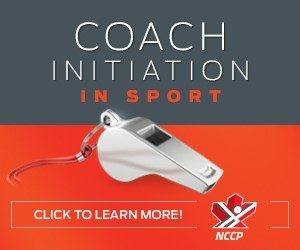 In order for NCCP coaches to maintain their trained and certified status, they are required to obtain PD points. The number of points depends on the coaching context in which they coach and Swimming Canada provides its coaches with a period of 5 years to collect their PD points. Use the links below for more information about professional development and maintenance of certification.